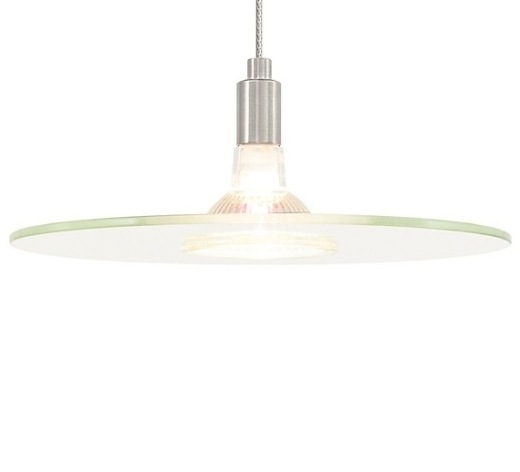 The Biz Pendant offers the finest in modern design. A glass disc floats around the exposed, secured MR16. Includes low-voltage, 50 watt MR16 flood lamp and six feet of field-cuttable suspension cable.